Great style starts with great shoes. 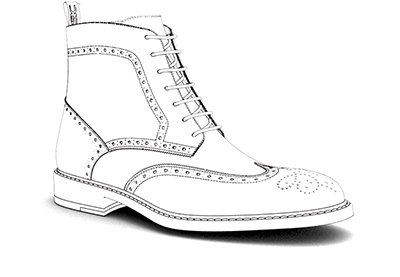 What do your shoes say about you? 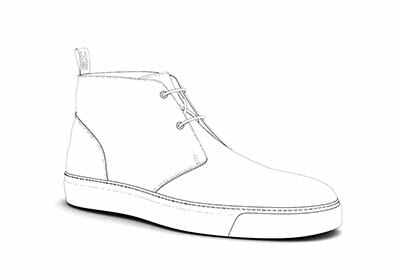 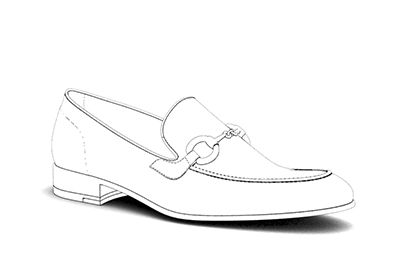 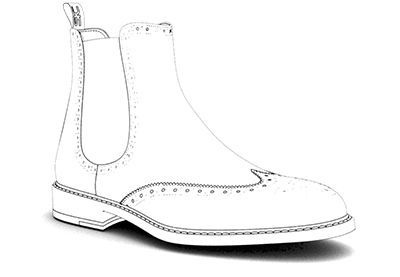 Live the experience of creating your very own custom shoes from scratch with Design Italian Shoes. 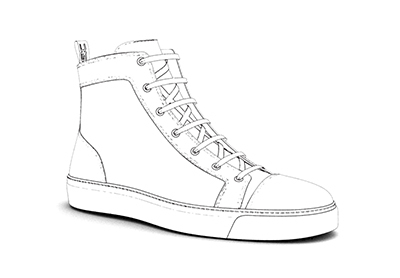 Pick the shoe model you like the most, make sure the last is right for you and use our Great3D configurator to add different leathers, colours, patterns, laces & accessories. Your custom shoes will be handcrafted in 10 days in Le Marche, the so called Italian Shoe Valley, having more than 100 years of shoe making tradition. 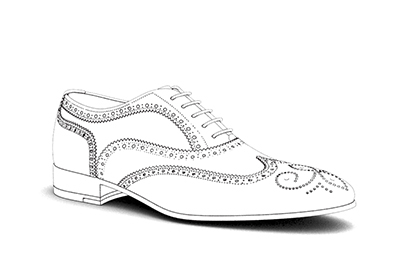 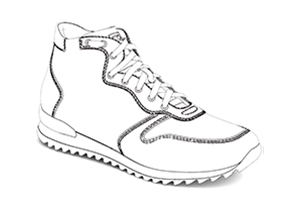 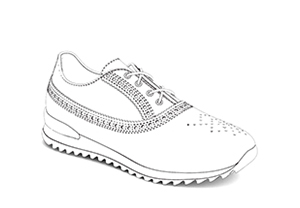 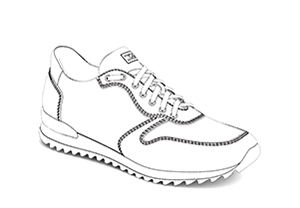 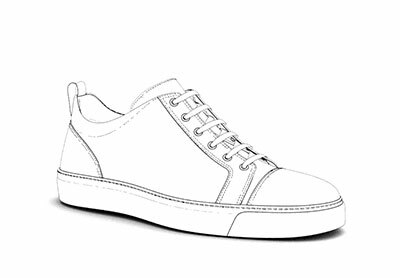 Give the right impression, create your very own custom shoes!